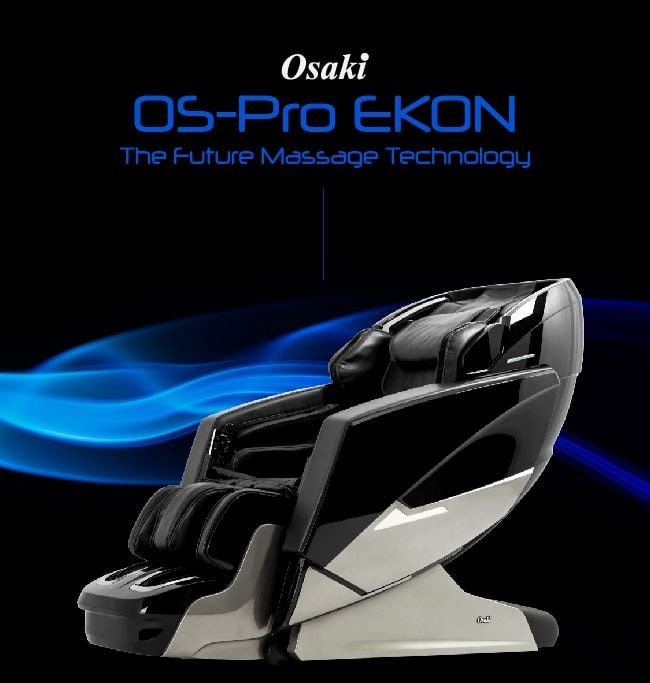 A massage chair that adopts the latest in massage technology, Osaki’s OS-Pro Ekon is designed to give you the optimal level of relaxation with adjustable features that allow you to get the perfect massage. 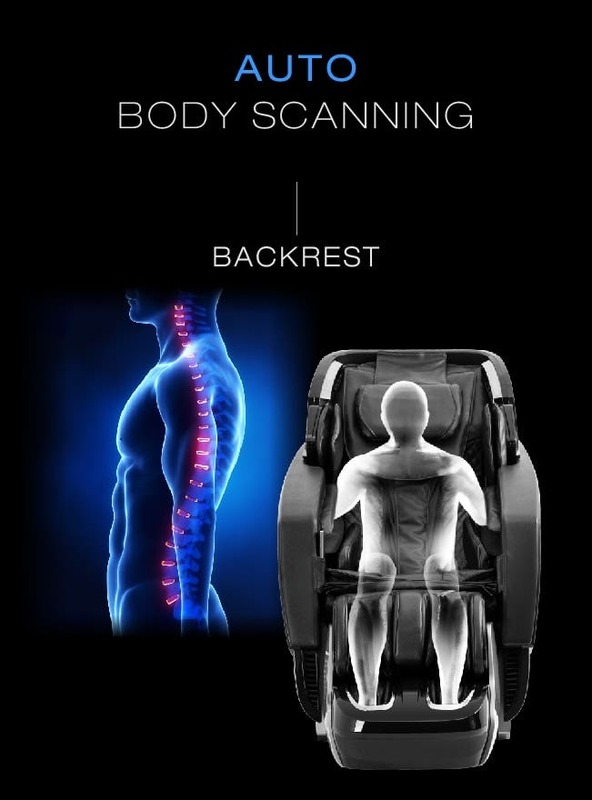 As the most luxurious and high-end chair from one of the world’s most trusted brands, the Osaki Pro EKON massage chair can accurately pinpoint areas in your body with its auto body scanning system that ensures consistency in pressure. 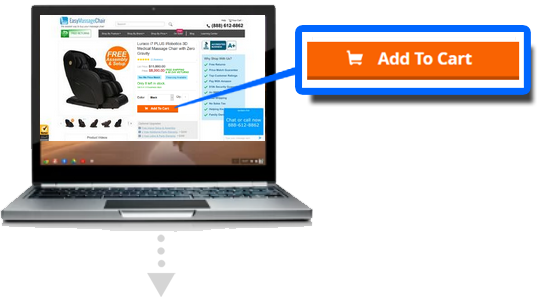 This feature can detect the key areas of the neck and back, as well as the user’s shoulder height - and can even be adjusted 10 seconds after completing the scan. 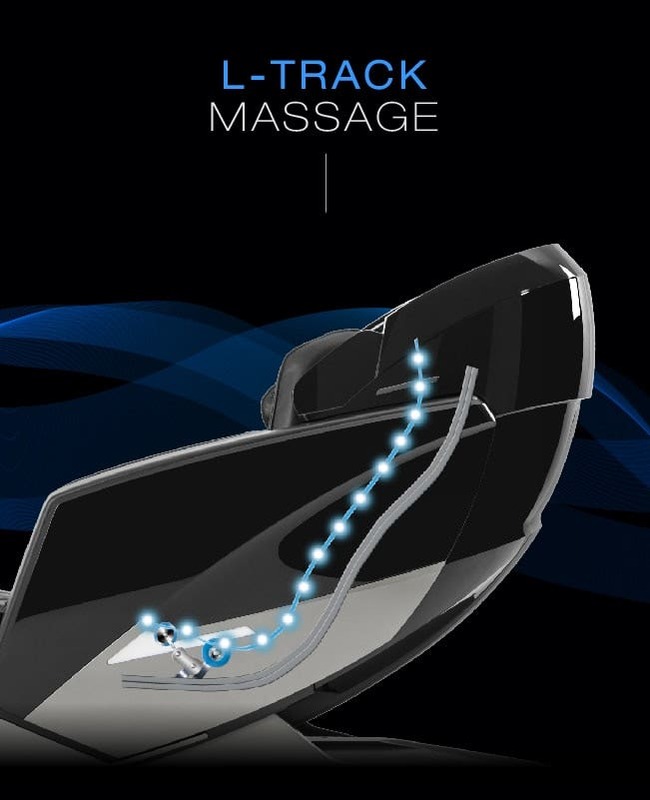 With the combined features of L-track and S-track, the Osaki Pro EKON massage chair can deliver an incredibly consistent massage that effectively reaches every part of your back, while also being able to extend all the way to your glutes and under the thigh muscles. 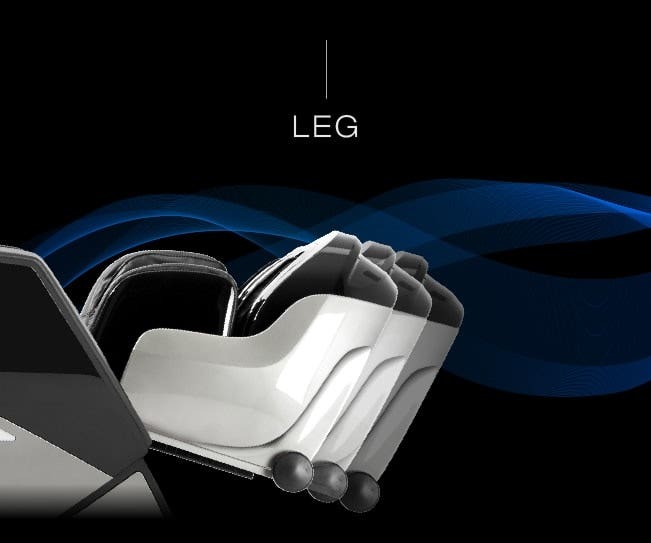 The Osaki Pro EKON massage chair is built to mimic human touch with the latest 3D massage technology that allows you to extend out the massage heads for a deeper, more intense massage. 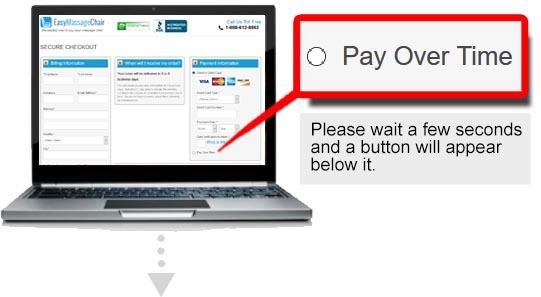 You can also choose from the 5 levels of intensity available. 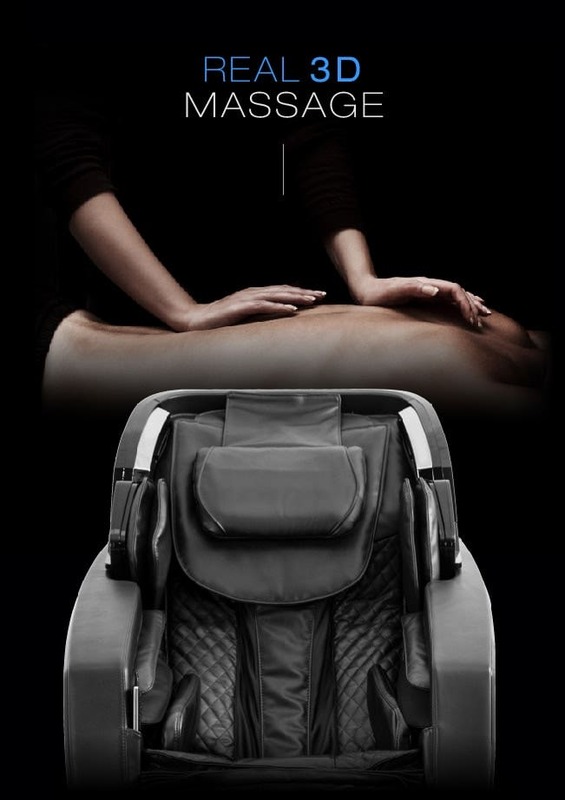 Unlike conventional massage chairs, the Ekon massage chair is constructed to give a deeper and wider massage that effortlessly reaches the acupuncture points, leaving you feeling refreshed. 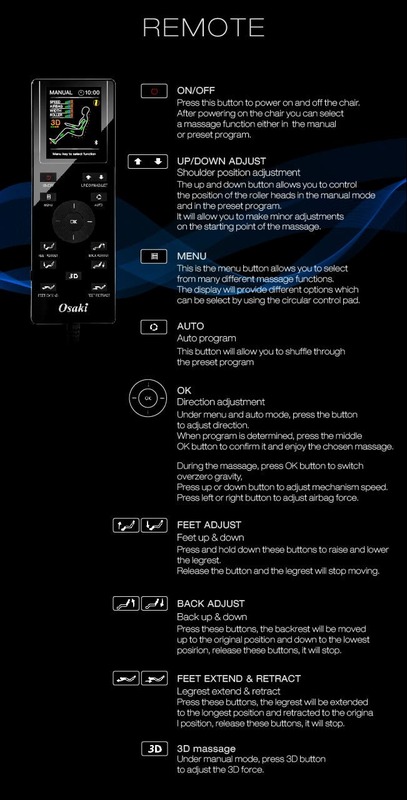 The Osaki Pro EKON massage chair offers six different programs that you can choose from, depending on your need and preference. 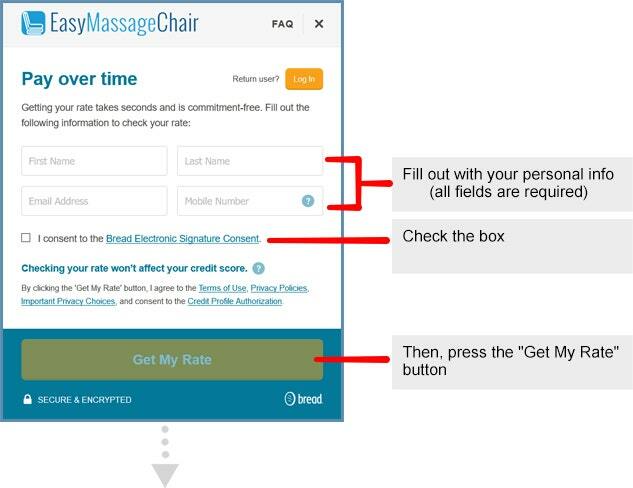 Sport Refresh - This massage style is great for those who need a deep tissue massage after a physical exercise. The program uses a combination of rapping and kneading techniques that will leave you feeling refreshed after. Extension - Using a Thai style massage that highlights strong kneading and stretching techniques, the “extension” program is suited for those who enjoy stretching. 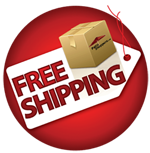 This program enables the leg rest to inflate as it grabs the legs and stretches out the body. 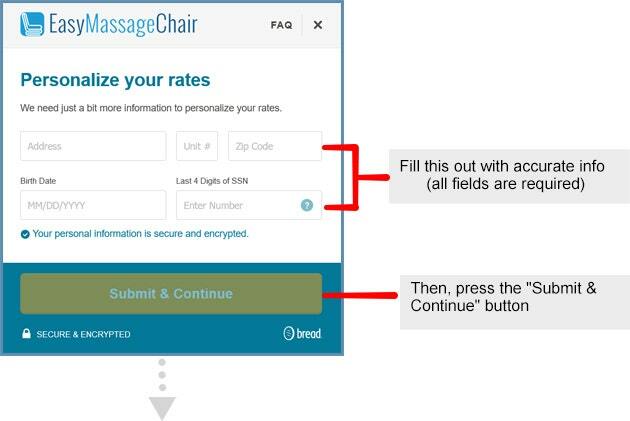 Rest & Sleep - Using a variety of massage styles, this preset program will vary the massage intensity that can effectively put the user in a relaxed state. 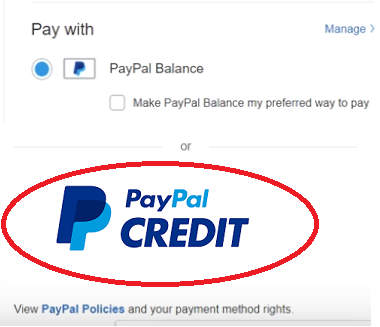 Working relief - This program is great for those who need more focus on their lower back, neck, and shoulders as it gives more attention to these areas than others. 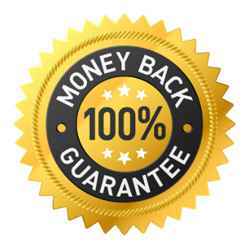 Neck & Shoulder - This massage program gives more attention to the neck and shoulder area. 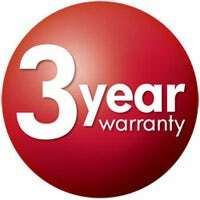 Waist & Spine - This program is made to put more focus on the lower back region. 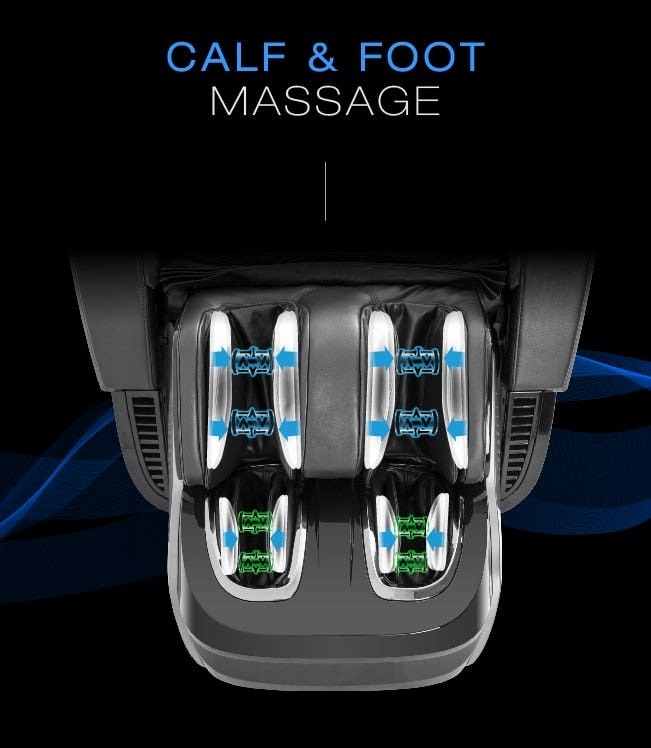 A great feature that thoroughly relaxes the calf and foot region, the Osaki Pro Ekon massage chair has spinning reflexology massagers that use a kneading massage technique. Located in the bottom of the footrest and back of the calf, the spinning rollers can effectively stimulate acupuncture points. 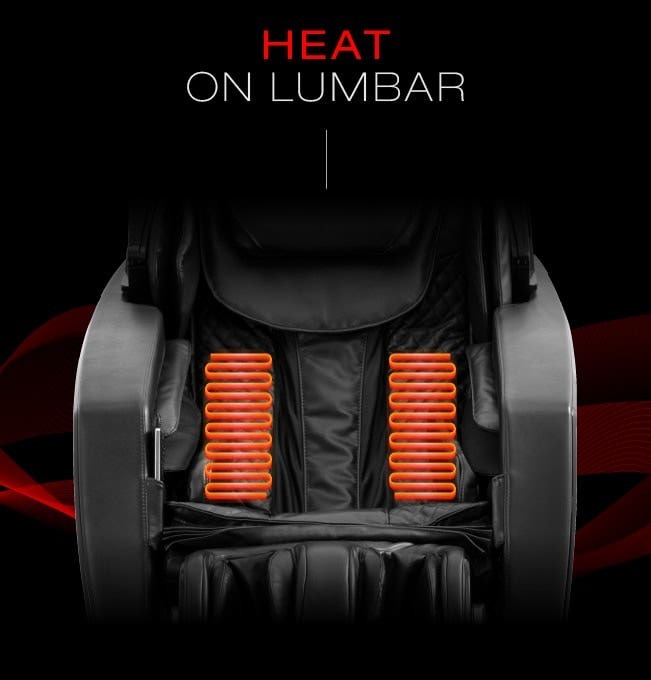 And as the airbags inflate, users will feel a deeper massage at the bottom of their feet. 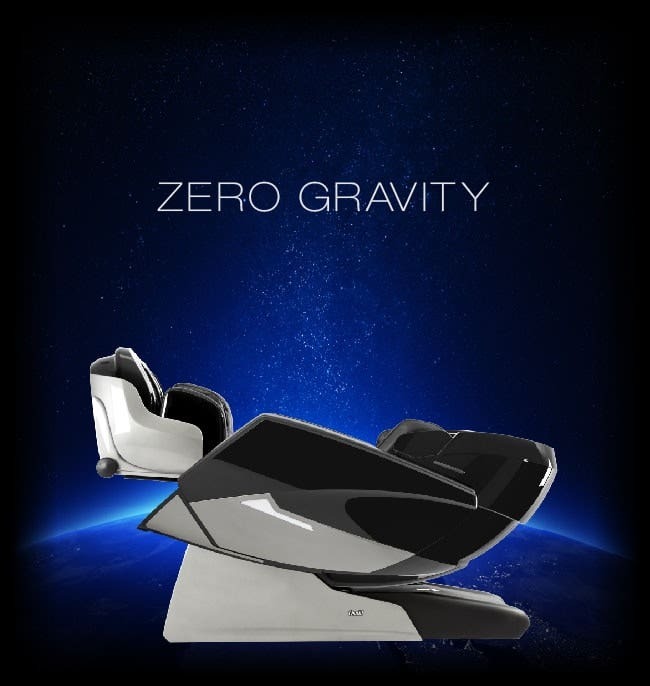 Inspired by NASA Technology, the zero gravity feature takes off any pressure from your spine and back as the backrest provides complete support to your back. 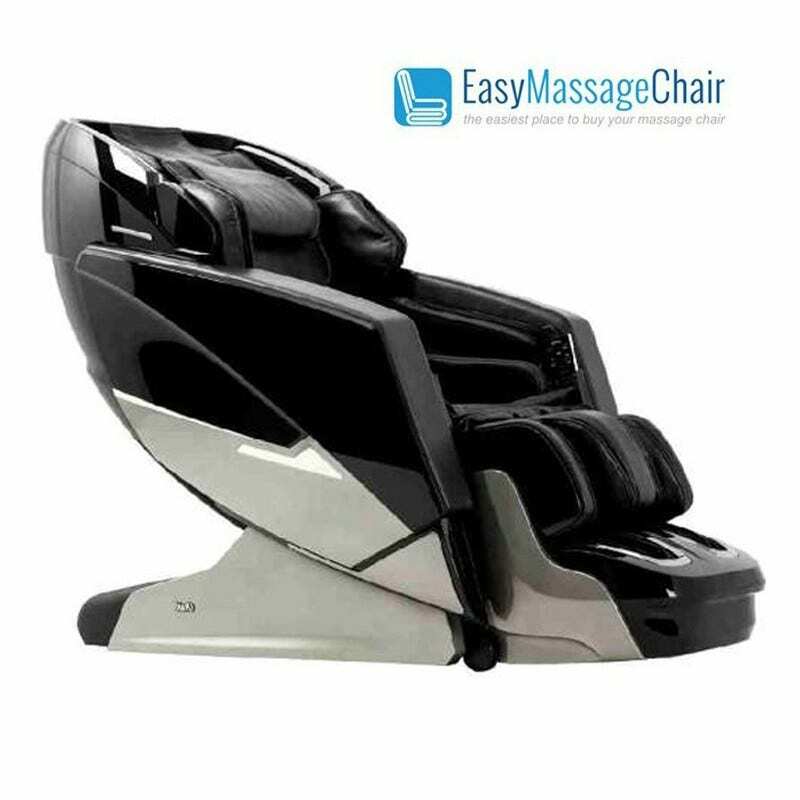 It is the perfect position for ultimate relaxation as it helps in maximizing the intensity of the massage. 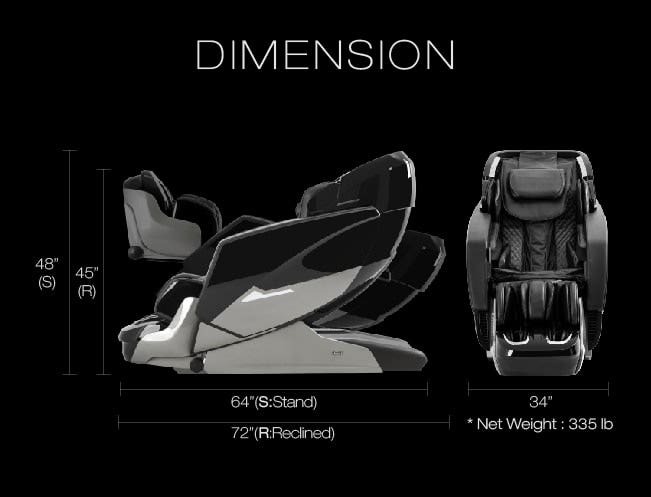 The zero gravity position places the user’s legs above heart level which creates the feeling of weightlessness. 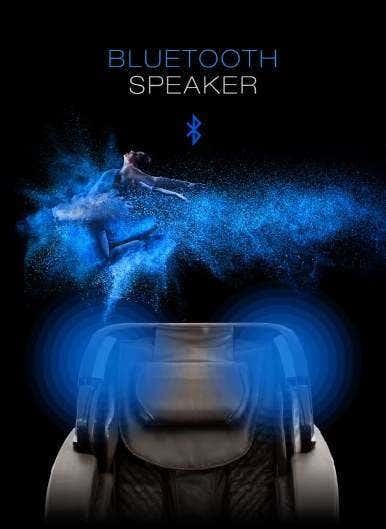 Recommended Height Range 5'2" - 6'4"
I LOVED THIS CHAIR SO MUCH I WANT TO BUY THE SECOND ONE LOL.Review by Sonia L.
3D Massage ChairReview by Bruce P.
Nice ChairReview by Stacey M.
What a massage!Review by Lou K.